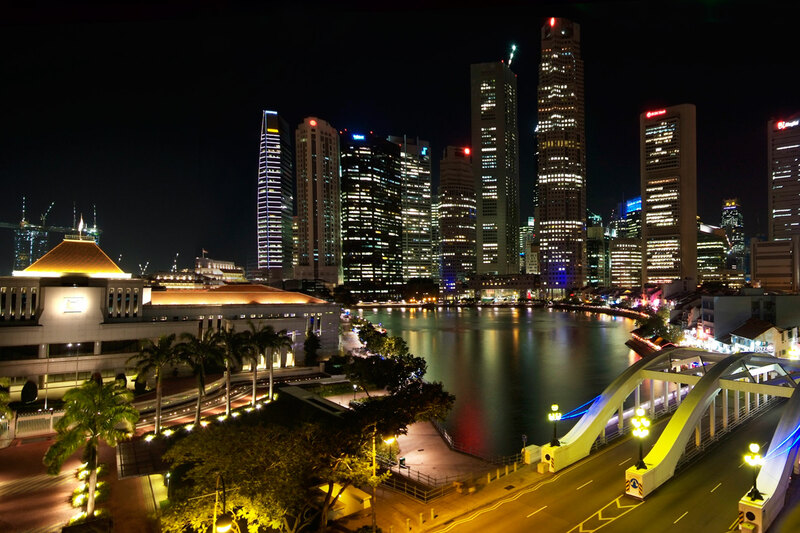 Like every four years, all eyes are on every detail of the Olympics in question. A favorite theme of everyone is the design of the medals that will be awarded to the best athletes in each discipline. This year, Rio de Janeiro shines with a both artistically and technologically innovative design. 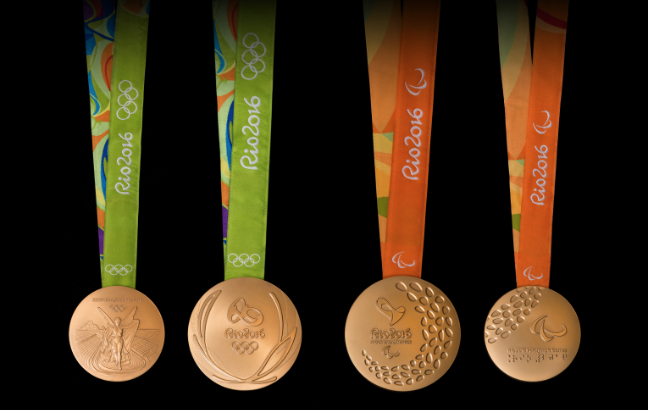 The Olympic Committee announced in June 2016 the design of the Olympic and Paralympic medals. Each with a weight of 500 grams, the medals will be manufactured under strict guidelines of sustainability, and celebrates the cohesion between the strength of the athletes and the power of nature. 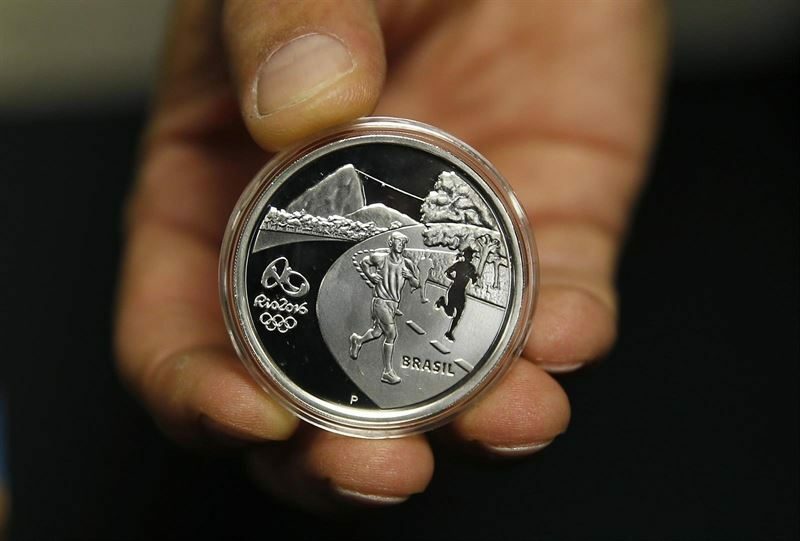 Following the idea of sustainable medals, athletes who win the highest prize will be entitled to a gold medal, which material was extracted without the use of mercury. Meanwhile, the silver and bronze medals are made of recycled material. As for the design of the medals, one of the faces features leaves, the symbol of historic victories. On the other side of the medal, the image of the goddess Nike was placed, as well as the Panathinaiko Stadium and the Acropolis, which are Greek symbols, to continue the tradition they started in Olympia more than two thousand years ago. The ribbons that hang from the medals are made of recycled PET in 50% of them, while their cases were produced of wood from sustainable and socially responsible areas. 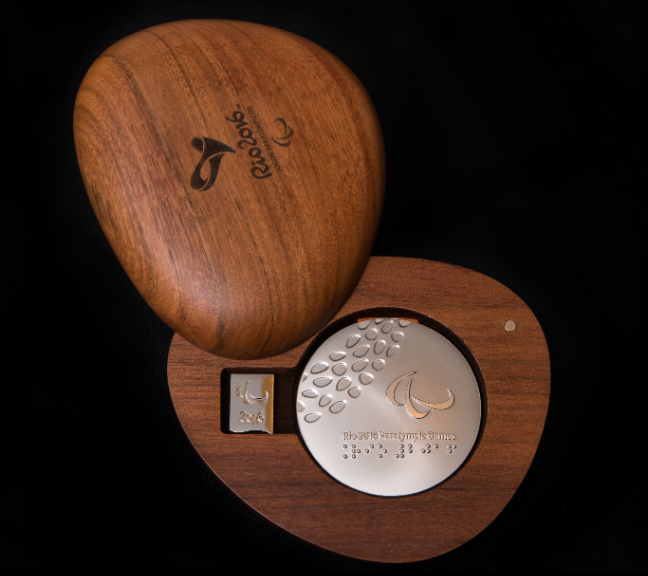 The Paralympic medals, are made with truly amazing sensorial technology. Commonly, athletes kiss or bite their medal when they receive it, now a new ritual will be enforced. Thanks to the new design, medals now produce a sound from inside, which will become a new way to feel the victory. Sounds vary depending on the metal of the medal. In general, these Olympics were designed thinking in the idea of sustainability and friendliness to the environment. Podiums where the winners will be awarded will be reused as furniture at the end of the Olympics.